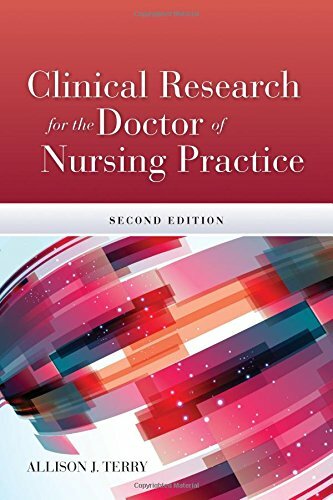 1284045935 -Clinical Research for the Doctor of Nursing Practice, Second Edition offers a streamlined approached to application based clinical research and the development of the capstone project. The text allows for a hands-on approach through its inclusion of sample research studies that encourage analysis and an overall understanding of the nursing research process. The Second Edition features new research studies as well as instruction on motivational interviewing, conducting an organizational assessment as well as how to work with a committee to craft a research proposal.This text is appropriate for any DNP course focused on research including the Capstone course.